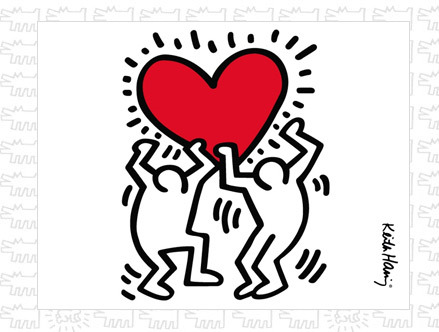 Truely iconic and universal, discover the work of one of the most emblematic young and acclaimed artist of the 80's: Keith Haring. 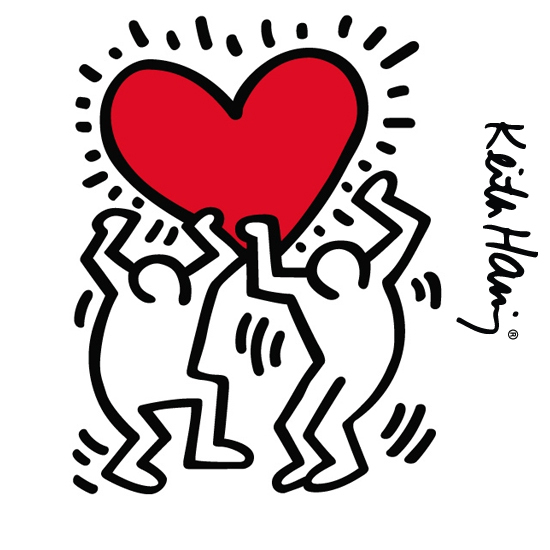 As a major Pop culture and Urban artist, Keith Haring constantly created universally appealing figurative & colourfull art. 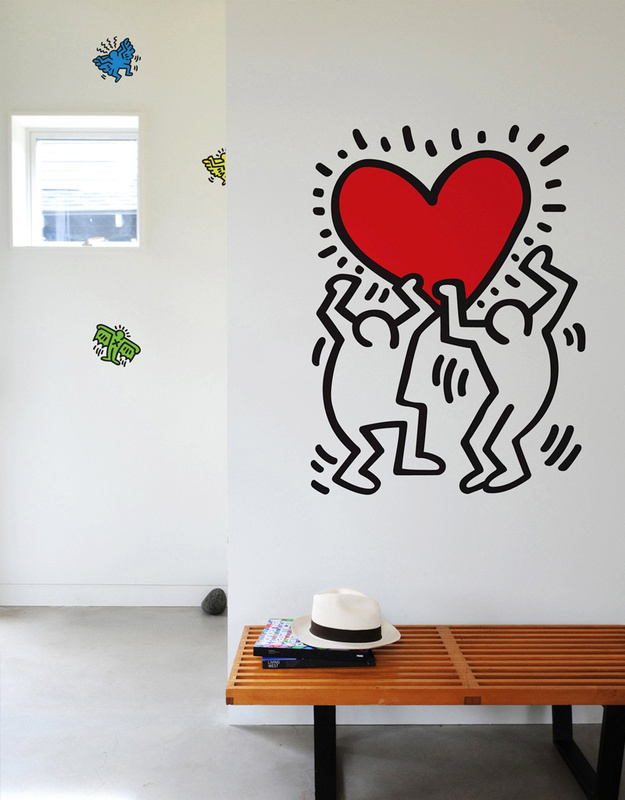 Both characters in this giant line art wall sticker with a see-through background, will take on the colour of your walls. under official license from The Estate of K.Haring. Made to order in the USA! Order Now, available in 2 weeks. 64.95 Stock: Special Order Only.